UC PAUL has proved he can kill any beat! 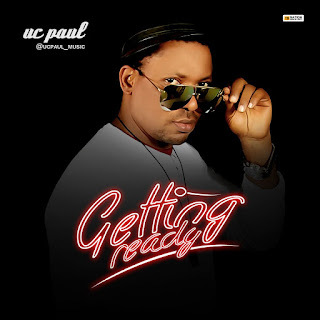 and this SKELLY produced beat is one of it, titled "getting ready" this song and the beat is a big bang for the lovers of dance tunes " uc Paul" is one artist you all need to watchout for! 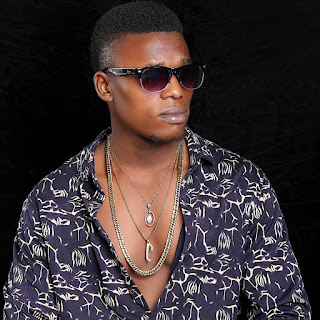 he's dropping songs...good songs Getting Ready is a club Banger everyone should listen to. so download it,stream it, and share!